If a city is located within a 70-mile radius of San Francisco, San Jose, and Sacramento, saying that its location is good would be an understatement. 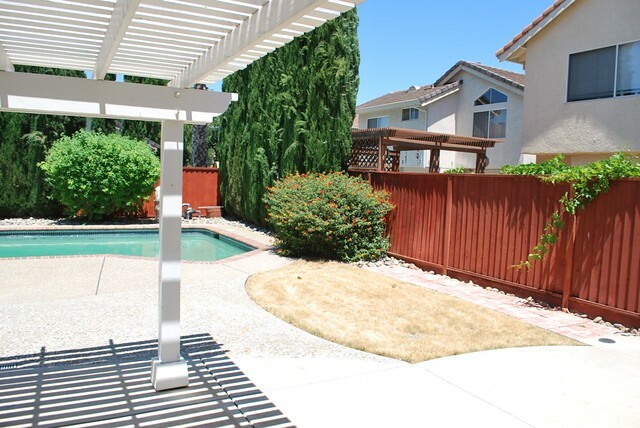 Tracy’s location seems perfect, particularly for those people who want to live in a small and peaceful town that’s not far away from all the major economic and industrial hubs of Northern California. In fact, a large number of Tracy residents have jobs outside the city. Many of them are employed in Silicon Valley, which is about 50 miles away from the city’s center, making commuting pretty easy. If you would like to make Tracy your new home, we got some more good news for you. The property prices here are much lower than in other cities in the area, e.g. Palo Alto, Mountain View, etc. The good news don’t end there – if you decide to move to Tracy, you won’t have to pay too much to transport all of your stuff. Of course, only if you decide to put your trust in us! We understand that you might be worried for the sake of your furniture. Some of the items might have high emotional value to you, others might simply be expensive. That’s why you have every right to be concerned about who is going to transport your things to your new home in Tracy. The main reason why our company of Tracy movers might be your ideal choice is that we’ve been in the moving business for a long time, gathering valuable experience that makes us capable to tackle any kind of moving tasks. Local moving. Because we’re a local moving company in Tracy, CA, our team can come to your place in a matter of minutes and get your things transported ASAP. Long-distance moving. If you are moving to Tracy, CA from some other part of the Western USA, not many movers will be willing to help you out. But, we’re not like that, we’re ready to help you with the relocation, no matter what! Piano movers. It doesn’t matter how large or heavy your things are, we will be able to relocate them. Even if you need us to transport things like pianos, we won’t have any problems doing it. Packing services. To ensure all of your items will get to the destination undamaged, we’re gonna wrap each one of them carefully. And we’ll also unpack them when we get to your new home. Storage services. If your new home or office in Tracy is not yet ready for you to move in, what are you going to do with all of your belongings? You can’t put your furniture in a hotel. But, you can put it in our storage facilities, where they can stay for as long as you wish. Location, location, location – The city is close to all the major industrial, administrative, and cultural hubs of Northern California. This makes Tracy an ideal place for those working in Silicon Valley, San Francisco, or even Sacramento, the administrative center of California. Reasonable real estate price – Houses in Northern California are pretty priced and this includes Tracy as well. Still, compared to some other cities in the same area, Tracy does have lower real estate prices. Low crime rates – A number of people who decide to move to Tracy do so in order to raise a family in a safe and healthy environment. Not too many job opportunities in the city – The fact is that a large number of Tracy residents work outside of the city. So, unless you’re prepared to commute on an everyday basis, maybe this city isn’t your best choice. Too calm and quiet – Surely, living in a peaceful city seems great, but it can get a little bit boring sometimes. The good news is that if you get bored, you can always drive to some more vibrant city, like San Francisco, for example.